Are you looking for pet-friendly apartments in Everman, TX? Then welcome home to Stallion Pointe! Our stunning apartment community features a variety of spacious floor plans with premium amenities nestled just outside Fort Worth. At Stallion Pointe, we want your pets to love their home as much as you do! That’s why we offer luxury amenities like hardwood floors, private patios, and lushly landscaped grounds for your four-legged friend to explore. We know pets are part of the family and we welcome them at Stallion Pointe! Our pet-friendly apartments in Everman, TX, are situated in an ideal location to raise a furry family. Not only are our grounds worth exploring, our community is close to everything Fido or Fluffy needs to live their best lives. Located within walking distance of our community is Johnson Park – a community green space that you can explore with your favorite four-legged friend. Or, if you’re looking for a little more adventure, head to Fort Woof Dog Park which is just a 20-minute drive north into Fort Worth. This off-leash dog park features lots of space for Fido to run and play with new canine companions. It also has agility equipment, so if your pup is especially high energy, you can teach him some tricks! Need to stock up on supplies? The nearest PetSmart is less than 15 minutes away. With a full range of toys, treats, food, and more, you’ll love bringing your furry friend along to pick out his or her favorites. This PetSmart location also offers training and grooming services as well as veterinary care. No matter what your pet needs, you can take care of it all in one spot!  If you’d like to learn more about our pet-friendly apartments in Everman, TX, or to schedule a tour of Stallion Pointe, contact us today! We can’t wait to welcome you home!